By combining all this. 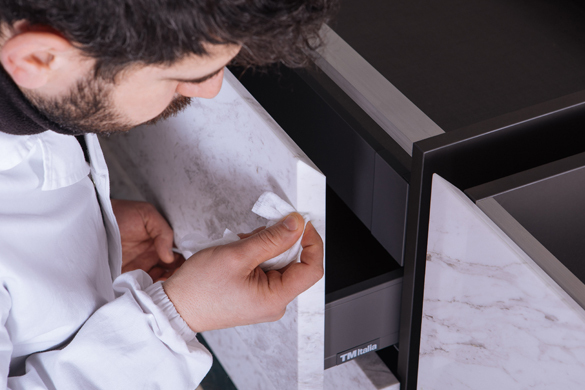 TM Italia creates products that feature its hallmark care for bespoke detail and widest range of customisation. 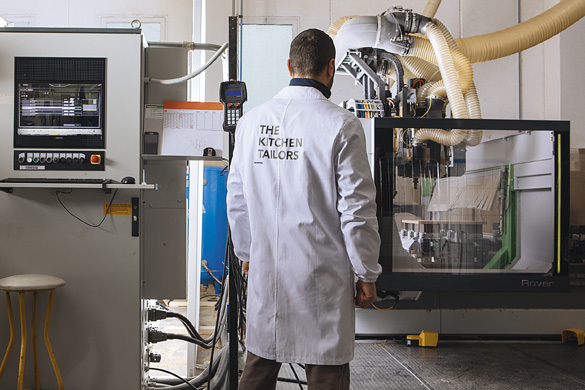 Inside the TM Italia showrooms around the world or when stepping through our door at headquarters every customer can see firsthand what sets our products apart. 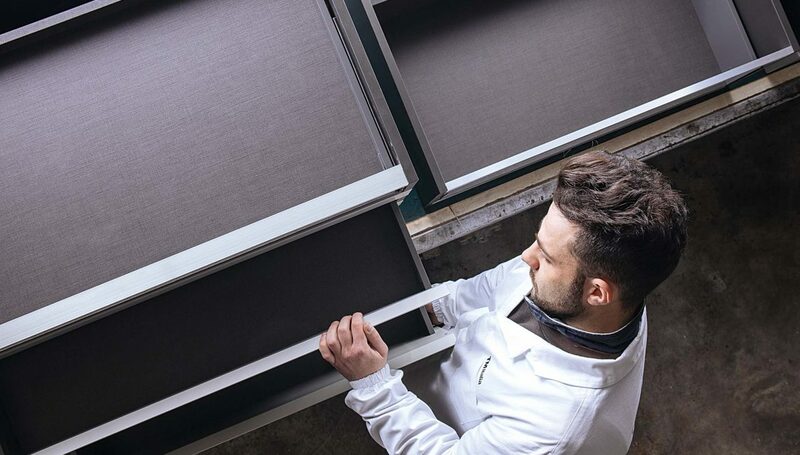 From the design stage to the final result, our work goes hand in hand with the customer’s needs, by offering flexible, modular solutions with no set limitations. 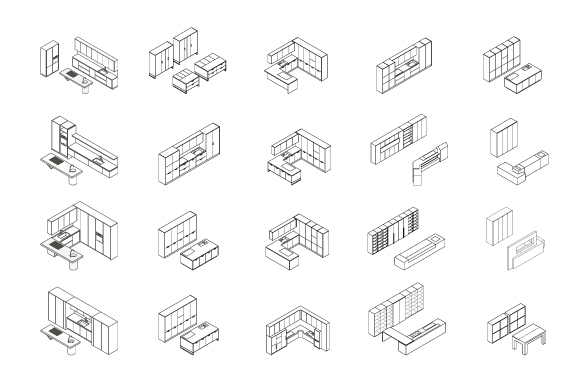 Everything is custom made to give each kitchen a unique and exclusive identity. 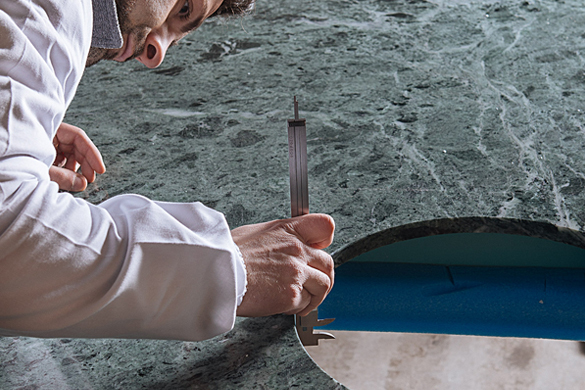 Colours, materials, layouts: everything is created bit by bit, based on the customer’s requirements, combining artisan know-how and state-of-the-art technologies, tailored each time to meet specific demands. We move away from mass production and look to haute-couture, by tailoring our products to fit our customers, weaving their tastes with our know-how, bringing balance, style and innovation to every setting.